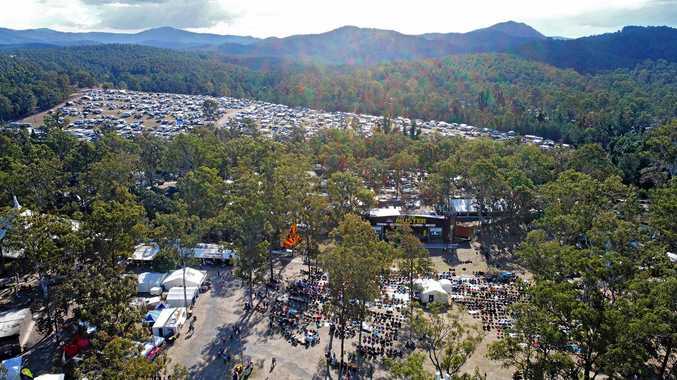 Drone footage of Gympie Muster: Drone footage shows thousands of campers at the Gympie Muster. THE party has started at the Muster, and for the first time, we can bring you this cool drone footage of the Gympie Muster 2018. Can you spot your campsite?